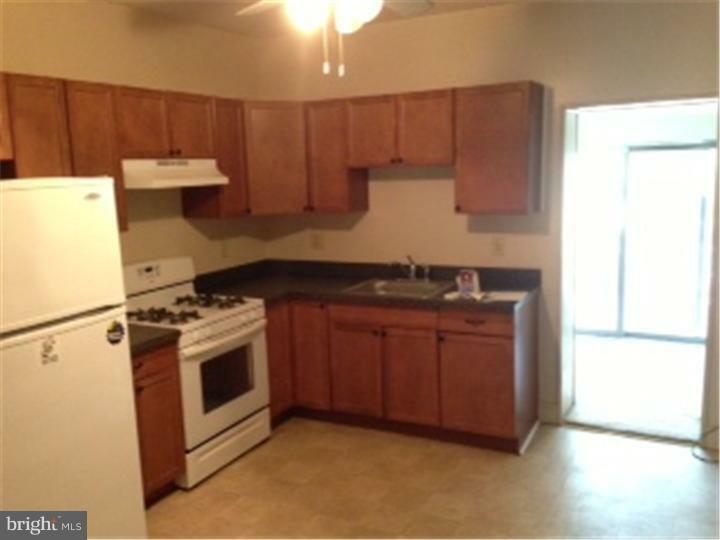 3 Bedroom, 2 Full bath row home located in West Conshohocken. Large eat in kitchen, rear deck and yard. Easy access to everywhere! No pets, no smoking. Utilities are paid by the tenant. Washer/Dryer hookups are provided in the basement area.